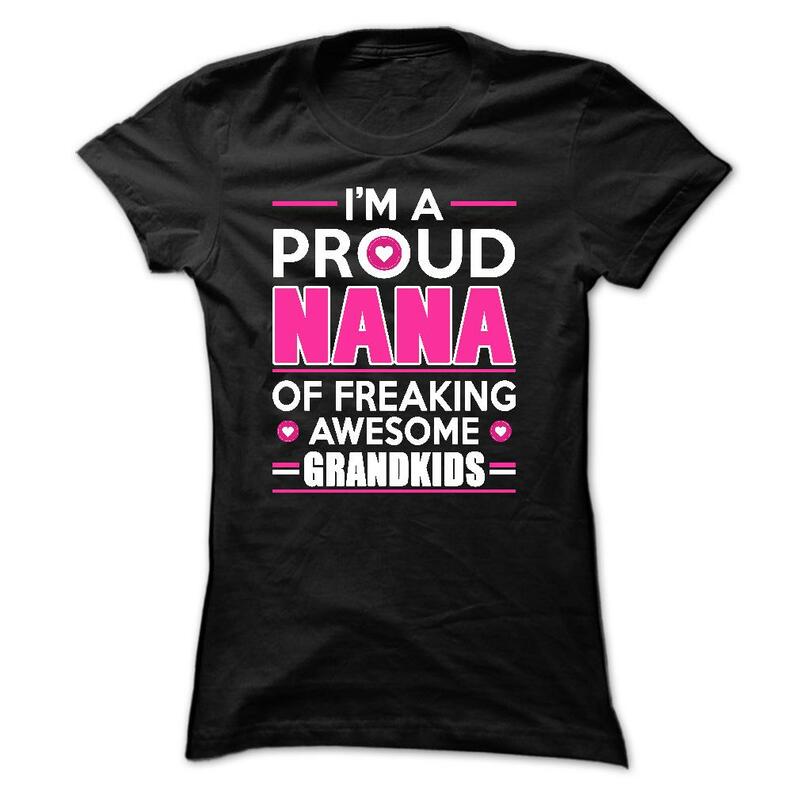 This Nana T Shirt is American made . Secure checkout via: PayPal / ViSa / Mastercard /. Buy 2 or more and get discounted shipping.